Welcome to the beautiful Virgin Islands! You’ll find our islanders to be warm, friendly and grateful for your visit. The breezes blow gently through the palms, the sound of drums dance on the air, the drinks are cold, and the waters are warm and teeming with incredible sea life. 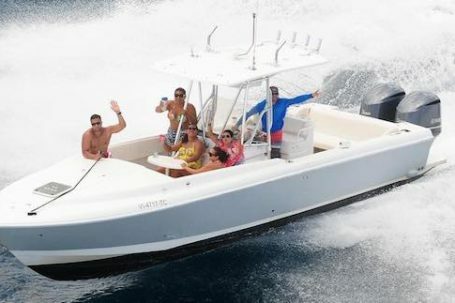 Call us now and plan your day, week or month-long St.Thomas boat rental! 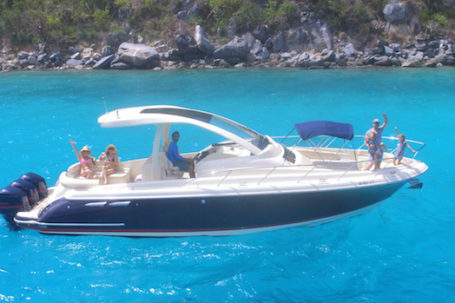 Rent a Boat From St Thomas or St John & See The Very Best Of The Virgin Islands! 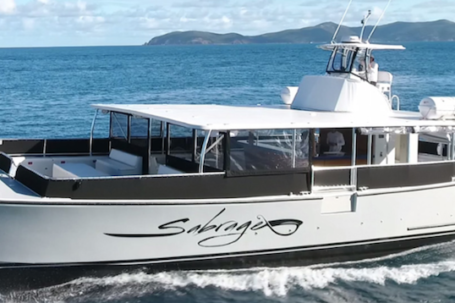 The best way to explore the beautiful U.S. and British Virgin Islands is on a St. John or St Thomas Boat Rental! Island hop from St Thomas or St John in the USVI to Jost Van Dyke, Norman Island, Tortola or even Virgin Gorda, in the British Virgin Islands. 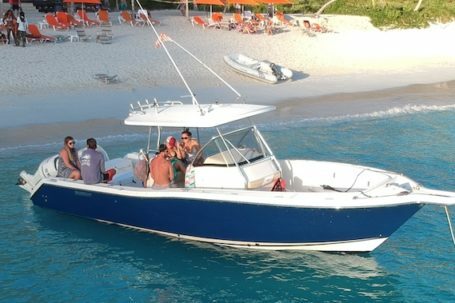 Our boat charters take you to the best beaches, beach bars and snorkeling spots in the Virgin Islands! You’ll get to snorkel with turtles, rays, dolphin, beautiful coral and exotic fish in warm, crystal clear water, or go beach bar crawling to the iconic Soggy Dollar, Foxy’s or The Willy T. Lay out on some of the most gorgeous, pristine, white sand beaches you’ve ever seen, and enjoy a Painkiller in paradise. 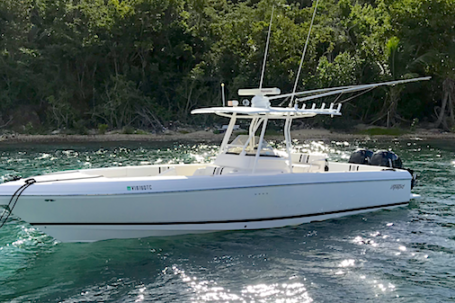 No matter what the size of your group or budget, we’ve got the largest selection of boat for rent in the Virgin Islands! We also offer flexible hours…We understand the cruise ships come and go and staggered times throughout the day, so we are happy to create the perfect day trip for you to explore the islands and maximize the time you are in port. We visit St Thomas, St John, & Water Island in the USVI, and Jost Van Dyke, Tortola, Norman Island, Cooper Island, Peter Island, and as far as Virgin Gorda in The British Virgin Islands. Our captains are not only US Coast Guard Certified captains, but are also knowledgable tour guides for you as well. Why Rent From Beach Bum? 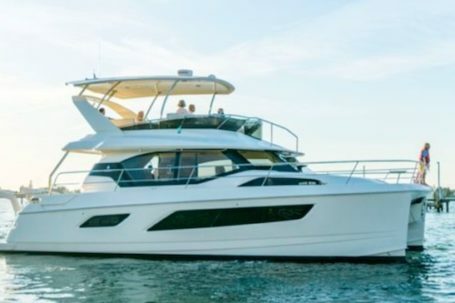 We know you’ve been planning your vacation for a long time and we promise to do everything we can to make your day with our boats the best day of your vacation! The Best Way To Lose A Day in the BVI’s! Whales and Dolphin Encounters in the Wild! Wow! I never have chartered a boat before so I did a ton of research before booking and I’d do it again without hesitation. It was the best adventure ever and we still are all talking about it! Best Day In St Thomas And BVI! I honestly can’t say enough wonderful things about our day cruise. I will definitely be recommending you and can’t wait to see you again during our next trip to the virgin islands!